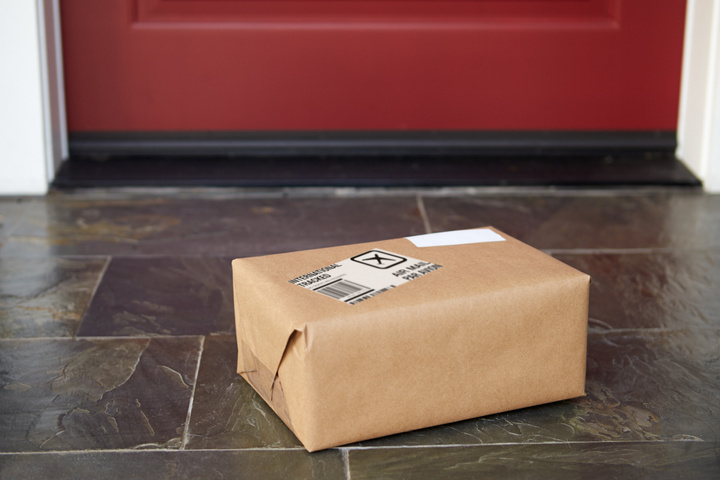 The concern of package theft is on the rise, especially now that a large amount of consumers are shopping online. According to the 2016 August Home Package Theft Report , 11 million U.S. homeowners stated they had a package stolen in the last year. The concern of package theft increases during the holidays because more and more people are buying online and thieves know there is also more opportunity during this time as well. The study also showed the majority of the package thefts happened during the day while the individual was away or at work. Preventing packages from being stolen involves planning and scheduling. Several online merchants do not provide consumers with an option to pick which delivery service they will use to ship their package, but they do send you shipment notifications via email with a tracking number. It is important to utilize this tracking number once your package has shipped so you can make sure you get your package secured as soon as possible once it has been delivered. UPS My Choice: This service provides customers a way to manage their deliveries by providing delivery alerts via email or phone; managing deliveries with an online calendar; changing the delivery address, date, time, or choosing a two hour window; or making arrangements to pick up a package at a UPS location. FedEx Delivery Manager: This service allows you to customize deliveries to your home; view packages being delivered to or shipped from your home address; notified of key events such as when your package is on the way, request day and time for delivery, redirect packages to another address, hold the packages at a FedEx location you choose, and provide specific instructions as to where to leave your package. USPS Informed Delivery: This service gives residential consumers the ability to digitally preview their letter-sized mail pieces and manage their packages scheduled to arrive soon. It also allows you to manage your incoming packages through the USPS dashboard where you can sign up for text or email notifications, schedule delivery alerts, request re delivery, and enter USPS delivery instructions. USPS Package Intercept: This service allows customers to redirect a domestic shipment that has not been delivered or released for delivery yet. This option comes with a service fee. Pick up your mail promptly after delivery. Do not leave it in your mailbox overnight. If you are expecting checks, credit cards, or other negotiable items, ask a trusted friend or neighbor to pick up your mail. If you do not receive a check or other valuable mail you are expecting, contact the issuing agency immediately. Do not send cash in the mail, especially in greeting cards as this is a target item for thieves. Tell your Post Office when you will be out of town so your mail can be held until you return. USPS Hold Mail Service: You can notify your Post Office to hold your mail until you return up to 30 days in advance or as early as the next scheduled delivery day. 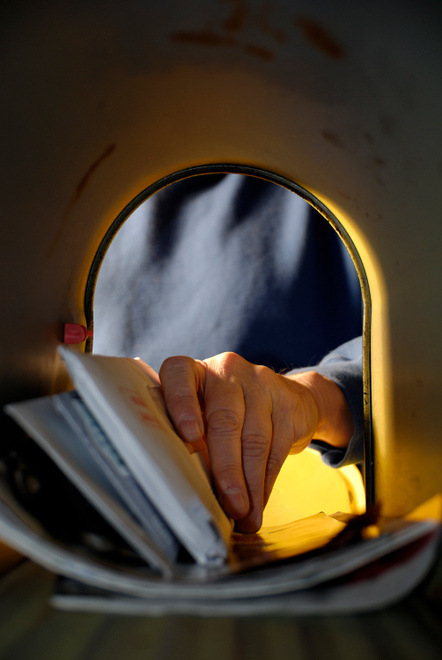 Report all suspected mail theft to a Postal Inspector AND the police department. If you see a mail thief at work, or if you believe your mail was stolen, call the Fargo Police Department immediately at 701.235.4493, then call Postal Inspectors at 877.876.2455 (Press 3). You may also file an online mail theft complaint with the U.S. Postal Inspection Service.